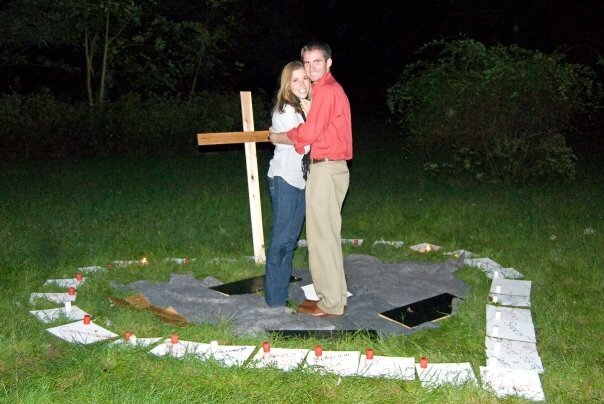 October 16 marked 2 years since Casey got down on one knee and asked me to be his wife. I still vividly remember that night. The cold, drizzling rain. Him having me leave my coat in the car (for the sake of good photos). The candles struggling to stay lit. Clammy hands. It has. I’ve been committed to Casey for 2, wonderfully challenging and joyful years. Yet, it still feels like just yesterday. 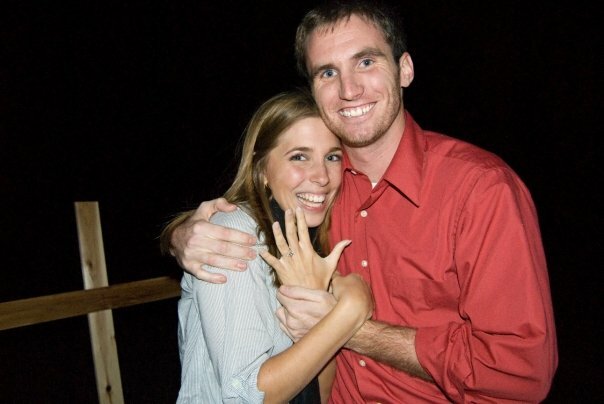 What is your favorite memory from your proposal?